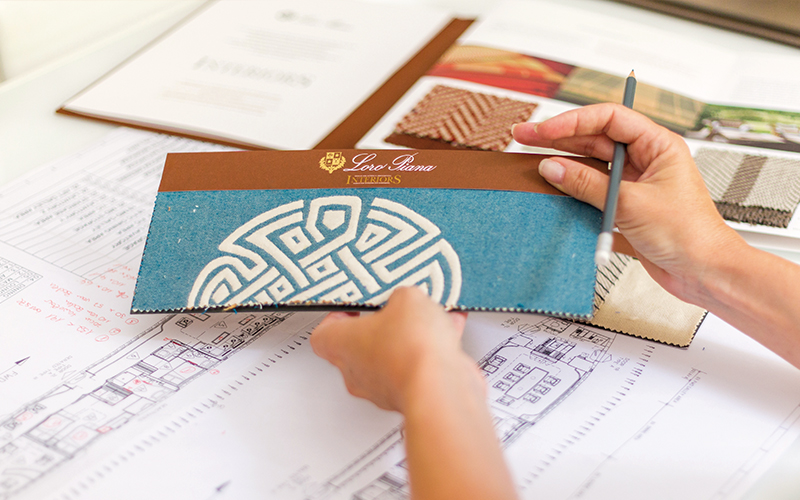 In order to discover your universe, we begin by fully understanding your desires, aesthetic taste, life-style, culture, inspirations, color and design preferences. 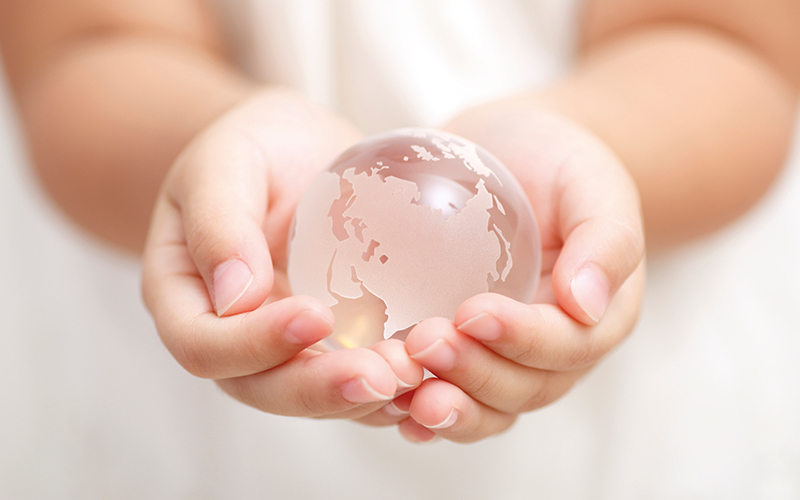 We strive to identify your vision as well as your practical needs and objectives. 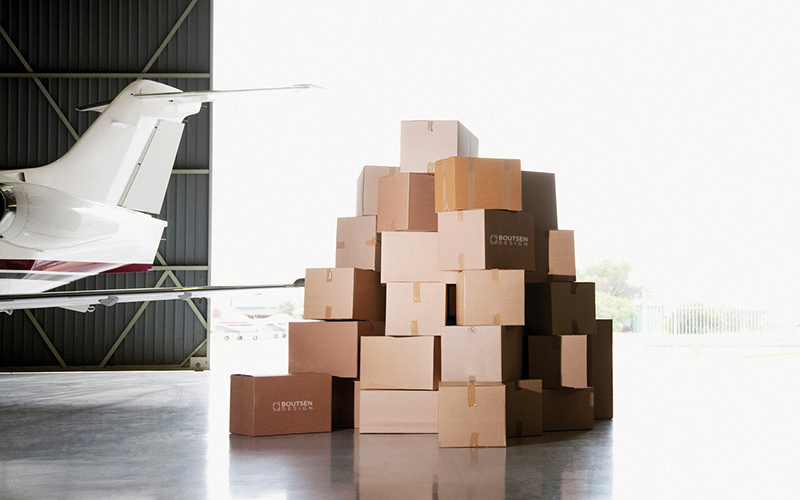 All our efforts are directed at making your decorating dreams a reality. 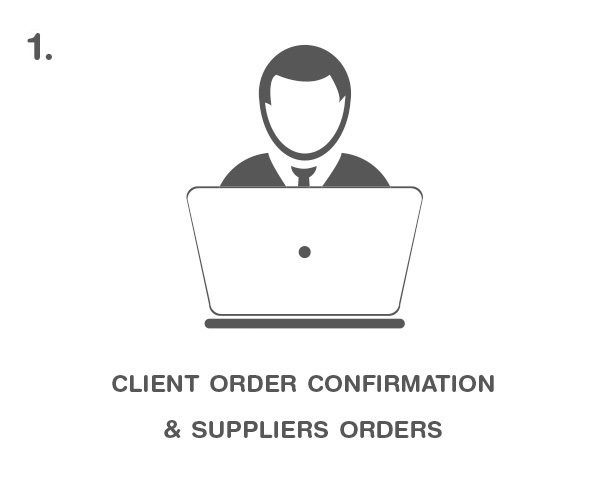 Based on our discovery, our dedicated project team develops the best strategy to achieve your decorating goals, providing you with technical data sheets, quantity evaluations, as well as personalized login access to our online portal to track orders and re-order. 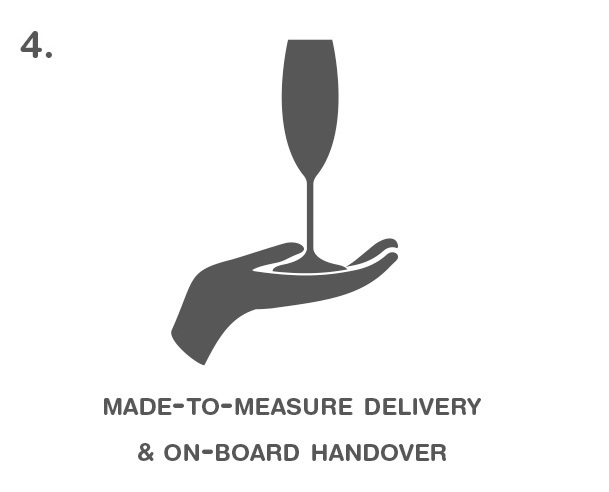 Our in-house creative team uses various techniques, such as sketches and mood boards, to bring together a fully comprehensive and bespoke project concept in harmony with the layout of your aircraft, yacht or home. 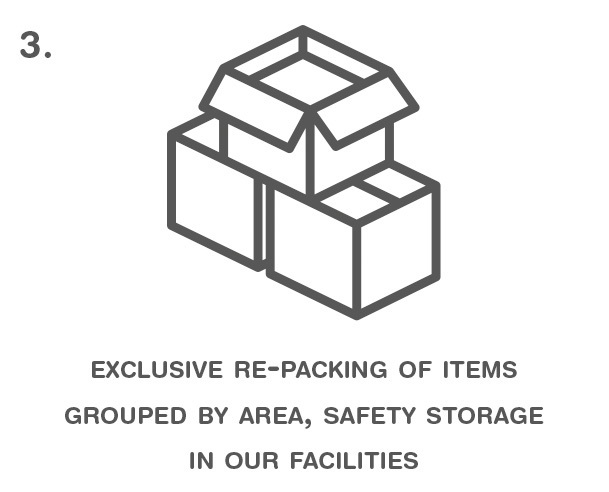 Our in-depth knowledge allows us to select the best choices from our broad range of quality suppliers. 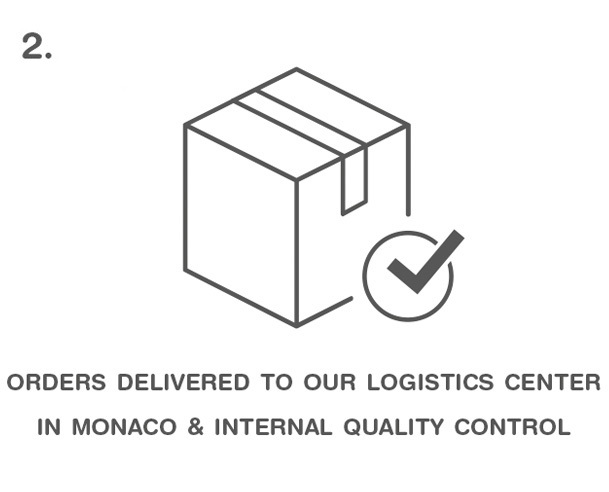 Our “turn-key” solutions are meticulously prepared in our dedicated Logistics Center in Monaco to be shipped worldwide, on time and on budget. 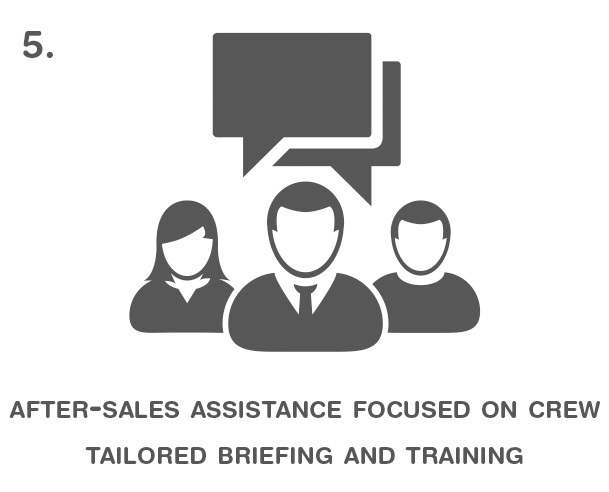 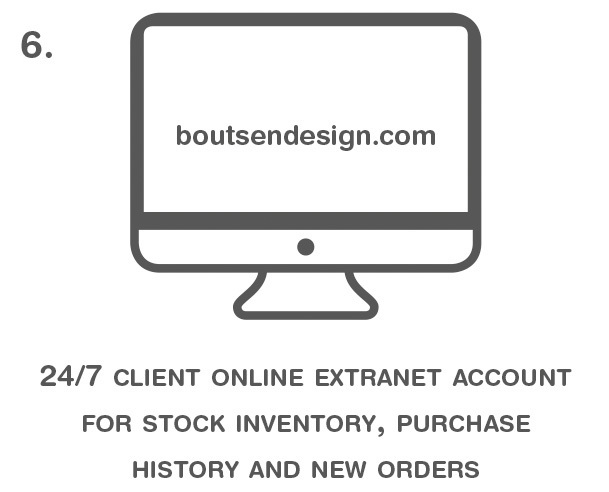 We are also extremely focused on our after-sales service: our Extranet Account portal is customized for each individual customer, enabling convenient and simple access to all post-purchase business.